Training News: Winter training offers at Facelift! 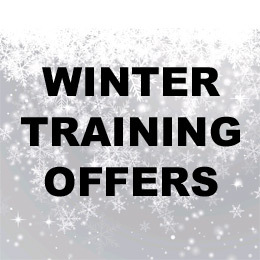 Winter training offers at Facelift! Up to £30 off IPAF, PASMA and Ladder Training at our Liverpool and Birmingham branches. Offer also applies to on-site training in these areas – on site T’s & C’s will apply. Book now and your course must take place before the end of 2017!